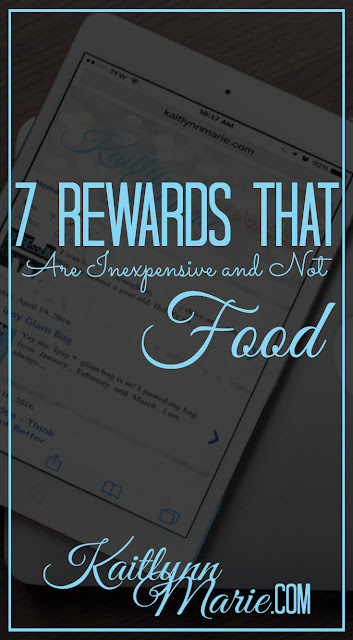 Kaitlynn Marie: Rewards that are inexpensive and NOT food! Rewards that are inexpensive and NOT food! 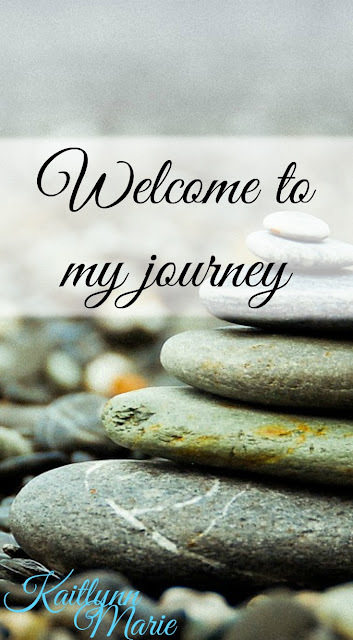 Obviously if you know anything about my blog, "the journey to health and happiness," you know I'm trying to be more healthy. And part of that is repairing a horrible relationship I've been in for the last two and a half decades. With food. I've got goals I want to accomplish, and part of accomplishing them is rewarding myself. What else motivates you better than a reward? But I'm trying to save money; mostly for a car, but also to move out on my own with Lucy. So I've come up with a list of rewards that are inexpensive and not food. 1. A movie day. Now, this can be going to the movie theater, but I think it would be better if it were a movie I download on my laptop and take outside. 2. A new book. I love reading. It's seriously one of my favorite things. And since new music isn't really a reward anymore what with my Apple Music subscription, books are more of a reward for me. 3. Taking a day off. I work seven days a week, I've talked about that before. A really good reward for me would be to take a day off from my weekend job for meeting a goal. 4. A new piece of clothing/shoes. I don't actually like buying clothes most of the time. But I think that for reaching a certain milestone, this would be great. Especially if I set it as a reward for dropping a pant size or something similar. 5. A spa day - but only if it's friends and family month! I get a 30% discount at the spa, which is nice, but during friends and family month I get a 50% discount! And when the cheapest massage is $95 before tax, gratuity, etc, I'll take the biggest discount I can get. And we don't take vouchers or anything. This one isn't the most inexpensive, but damn do I want it. 6. A new tattoo - but a small one. I say a small one because bigger ones, or more intricate ones, will be more expensive. Obviously. But I paid $50 for one of my tattoos. That's not bad! Course, I'll never go back to that artist because of how bad he screwed up, but I know I can get better quality tattoos for around $50-$75. 7. Full size makeup. If you follow my blog, you'll know I subscribe to Ipsy, Birchbox and Walmart beauty boxes. Those are most often samples. So I think I will treat myself to a full size item some time as a reward. I rarely buy makeup regularly. That's what I've come up with so far. Can you think of anything to add to my list? What rewards do you give yourself for meeting a goal? Let me know in the comments below! Great list! I tend to lean towards food rewards and never thought that taking a day off would be a great "reward" to myself! I'm rewarding myself with workout clothes at the moment, haha! I just rewarded myself with a pedicure yesterday so I'm right there with you!